The TVPFHA show will be held August 18th, 19th, and 20th in Murfreesboro, TN at the MTSU Livestock Arena. We have an exciting year planned in 2017 with horse shows, trail rides, participation in parades and breed demonstrations, and we need you. Thank you to everyone who has renewed their memberships for 2017. If you have not renewed your membership, please do so as soon as you can. As you may have already noticed, our website got a facelift! We have completely reconstructed the website with a cleaner interface and friendlier mobile version for smartphones. You may encounter some issues with the new website as we continue to finalize edits. If you notice a problem, please send us an email with a detailed message to let us know. We hope you enjoy the new look and we thank you for your cooperation and understanding as we continue developing our website to better suit you! Clinic and Fun Show in March! 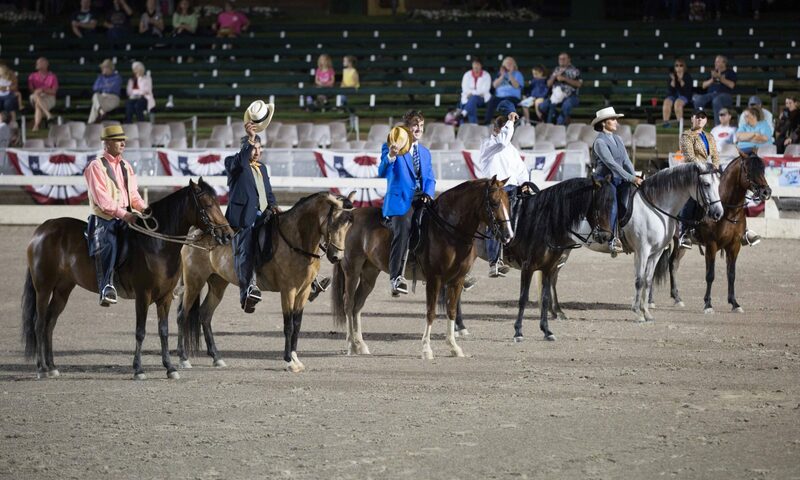 Join us on March 1 & 2, 2014 for a weekend of clinics by top trainers and a free fun show! Check out our “Clinics” page for more information or download the event flyer.